DaLina apartments Town House. - Sleeps from 2 to 14 people located in the center of Castellammare del Golfo, a fishman village that has kept its natural beauty and charm. 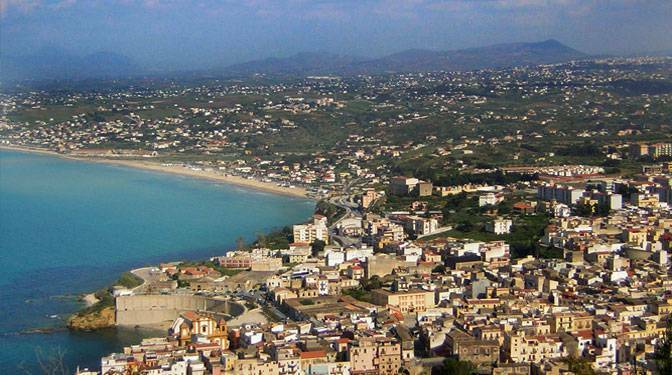 Castellammare overlooks the beautiful Mediterranean Sea and is only 1, 000 mt away from sandy beach. No car needed. At walking distance you will find: restaurants, shops, bars, supermarkets, town square, marina, internet cafe. Locals are very accomodating and try to do their best to help and make you feel at home, even though you might run in someone that speaks very little English. It is the ideal place to spend your vacation, slow pace, relaxing, interesting halleys, great photography scenery. 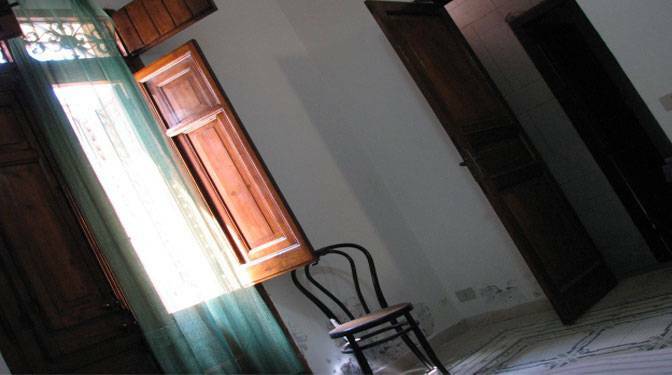 Come to Castellammare and stay in this property in Via Bonventre if you need to be present to partecipate to the Festivities of Maria Del Soccorso, celebrated from Aug. 19 to Aug. 21 every year. 15 minutes walking from Rail Station and a few minutes from the bus terminal. Close to Archeological sights like Segesta, Selinunte, Agrigento not to mention the closeness to baia di Guidaloca, Faraglioni di Scopello, San Vito lo Capo, Erice, Favignana e Marettimo e the Natural Reserve of Lo Zingaro. Activities suggested: Diving, swimming, boat rental, day excursions, wine tastings, Italian lessons, simple and easy to follow cooking lessons of local dishes. Walking, interacting with locals, just relax and unwind your body and your soul from the city stress. Breath the fresh and uncontaminated air , swim in clear crystalline waters, enjoy the beautiful nature that surrounds you.! 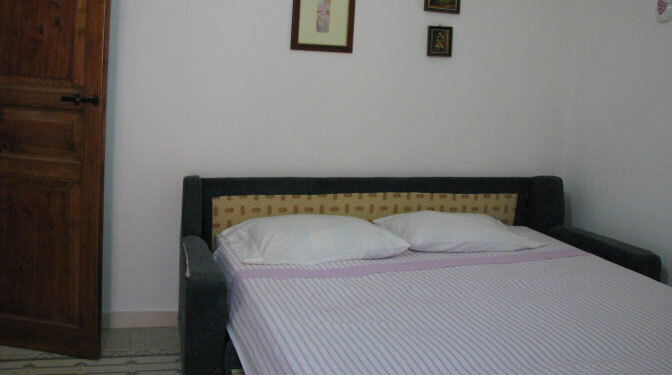 House is very confortable, well lighted and spacious. High ceilings and located on two floors. Rooms on first floor have balconies with stunning view of the Mountain and the Sea. 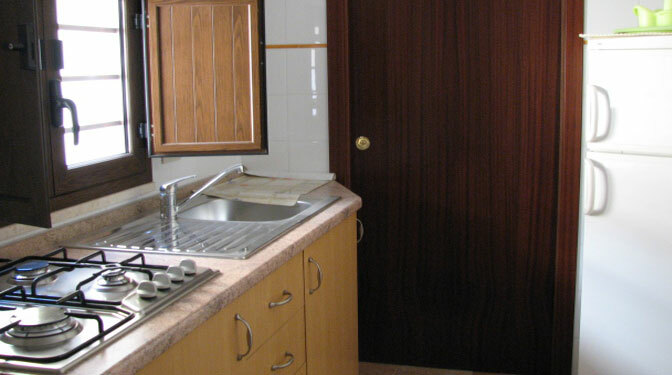 House has 2 equipped kitchens, refrigerators, coffeemakers, toaster, 3 baths, air condition. Friendly and safe location for children. You can walk to the town main attractions as the Marina, the main square or the town beach. Bars, restaurants, supermarkets are within a few minutes walk. Pet friendly! 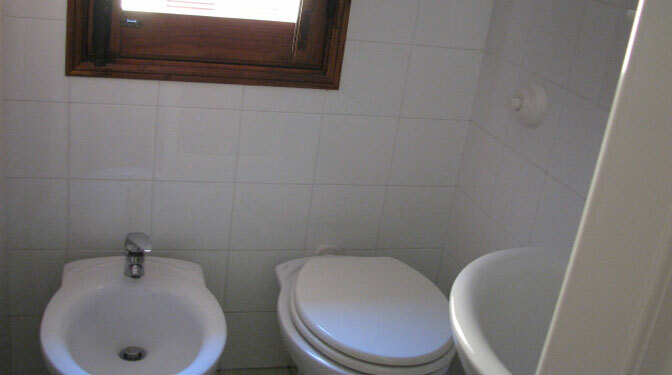 This town house has 7 rooms , 3 baths with showers, 2 kitchenette and is located in two floors. The first floor has balconies that offer a partial ocean view of the Goulf of Castellammare and a great mountain view. It is spacious and comfortable and the best solution for whoever would like to experience the relaxing way of life of a small charming neighboorhood residential area. Equipped kitchens Full baths. Spacious and well lighted house. Friendly and safe location. This is our family house and it is very spacious and comfortable. This house has all the features you need for your vacation. It is not fancy and sophisticated but very cozy and warm. You do not need a car to move around as it is close to restaurants, bar, supermakets and public transportation. The apt is close to restaurants, bars, supermarkets, bakery, fruit store and Gelaterie! 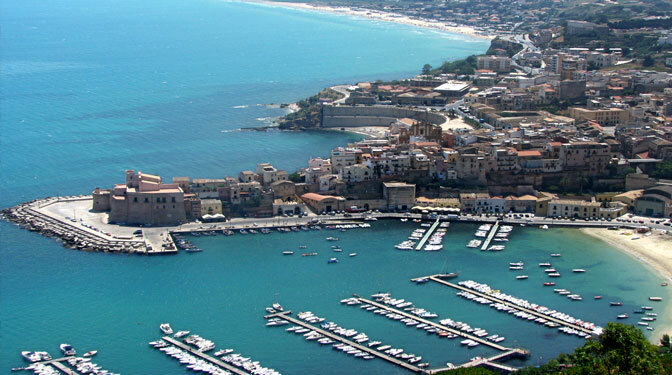 Within walking distance you will also find, the main town square, City Hall, the Marina and the Port of Castellammare that is in the process of being ultimated. At about less then a mile you will find the golden sandy beaches, well connect to town with public transportation. At the intersection of Via Segesta and Via Zingaro you will find the bus terminal to nearby place of attraction, but also to Palermo, Calatafimi, Segesta, Erice, San Vito Lo Capo, Trapani and Palermo. From Aiport - Take A-29 direction Trapani/Mazzara and take exit Castellammare del Golfo . Stop at the Bar Capannelle on the left side at the exit of the Highway and call 334 -583-7364 to meet your representative.